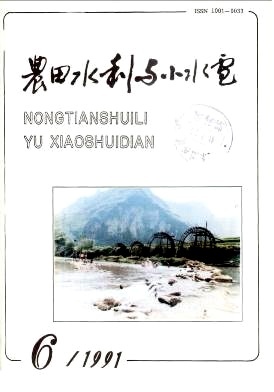 Technical Problems of Membrane Canal Lining Jian Gong~* and Li Yongan~(**) ~*Northwest Hydrotechnical Science Research Institute, Wugong County,Shaanxi, 712200, China. ~(**)The First Branch Xinjiang Investigation and Design Institute of Production and Construction Corps, Urumqi, Xinjiang, 830002, China. Study of the Complex Lining Structure for Seepage and Heave Damage Control of Canal, Ma Yijun Shandong Hydraulic Research Institute, Jinan, Shandong, 250013, China. Harness the Waterlogging Low—Yield Field in Valley in Guangdong Province, Huang Chunhua Guangdong Institute of Water Conservancy and Hydraulic Power Research, Guanzhou, Guangdong, 510610, China. Hydro—Automation of o High Lifting Pumping Station, Liu Guanglin Wuhan University of Hydraulic and Electric Engineering, Wuhan, Hubei, 430072, China.